•3b: Medium amount of curl, from bouncy ringlets to tight corkscrews. •3a: Curls are naturally big, loose and usually very shiny. Black Girl with long Hair provided great information about how to figure out your texture type. They even included styling tips and referenced celebrities who fell within those categories which is why you can see their names listed within each hair type section. You can click here for the full article. 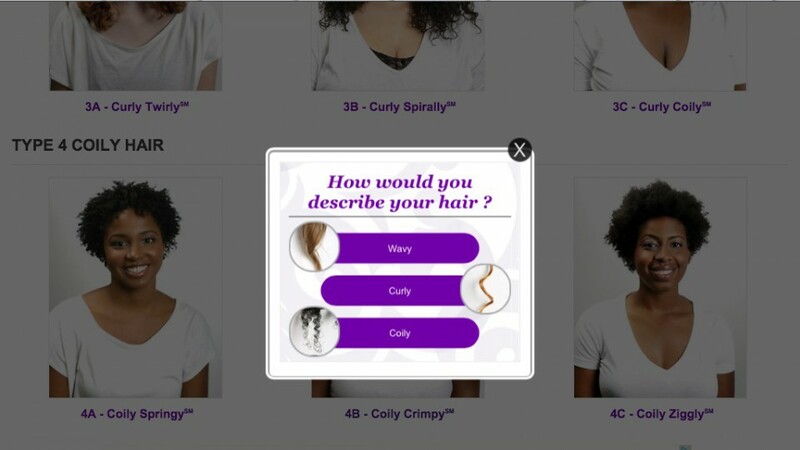 If you happen to be more of a visual person like myself, NaturallyCurly.com has a virtual hair texture quiz you can take to make this process fun, quick and easy with images of real everyday woman to help paint a realistic view of the hair types. 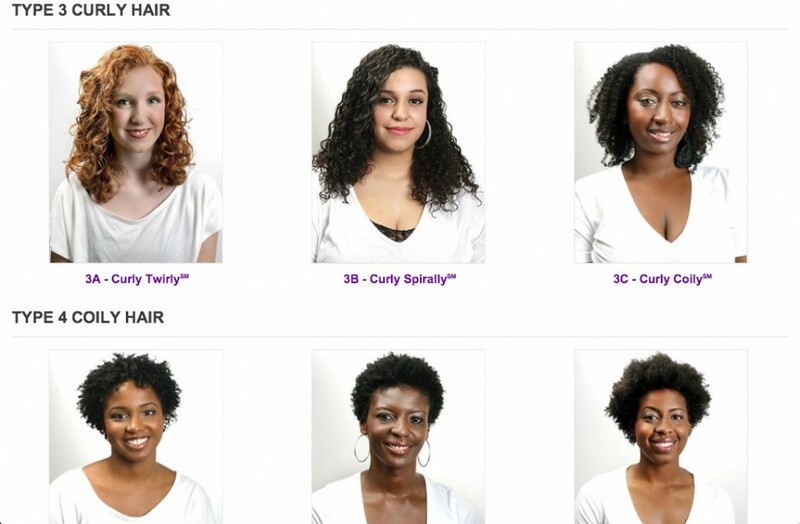 These images of the different hair types makes determining your hair texture really simple! Using this evaluation can be useful when looking for styling techniques or products more suitable for your hair. Sometimes people may find that they don’t fall into an identified category because of how broad the system is and can easily lead one to frustration over something that holds no real significance. 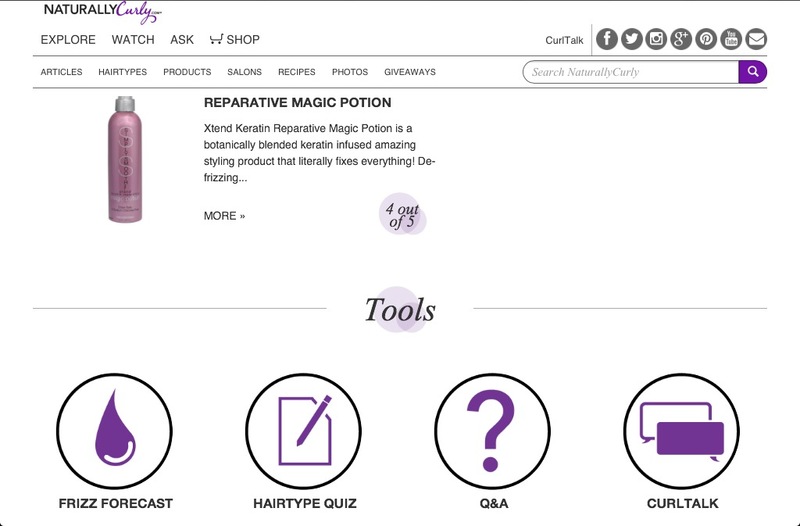 The NaturallyCurly.com community moved around this issue by creating a subtype to compensate for this lacking system and for those who fell in between a sub set (the explanation can be found above under the 3c hair type section). What I don’t like about this typing system is how it gives women and natural hair transitioners another reason to differentiate their hair from the next person. Or it could continue to solidify how one texture is better than another. Like many systems that are created (government, education, social justice), there are many drawbacks that can allow a group/category seem “elite” or better than those who don’t fall into that group. 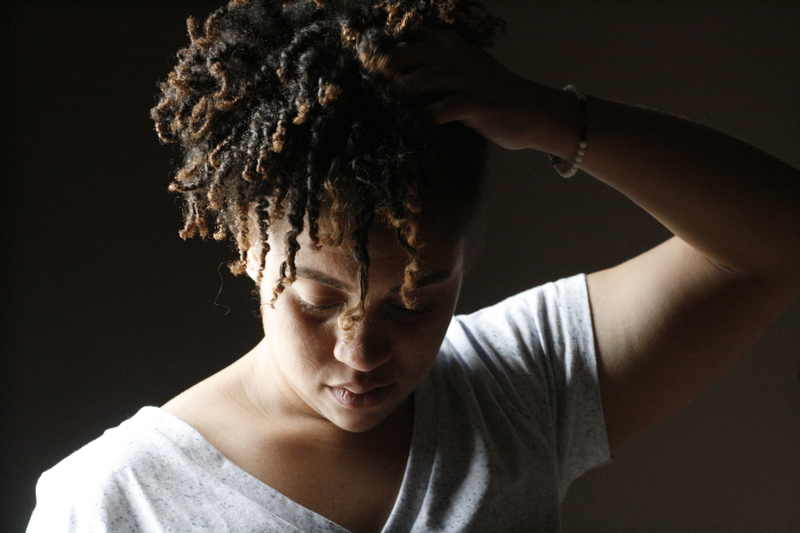 Truthfully, all curls should be treated equally: with lots of moisture and tender loving care. 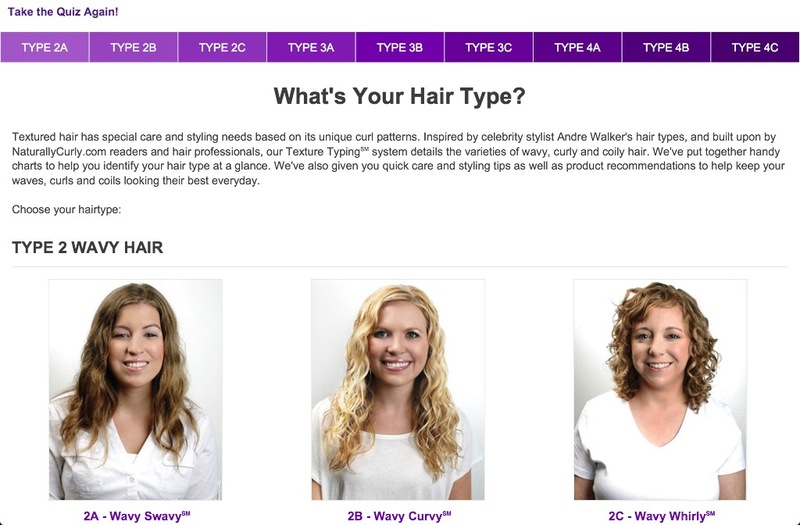 With my hair and tight curls, I am considered a type 4 because my curls have no real definition and appear very zig zag. 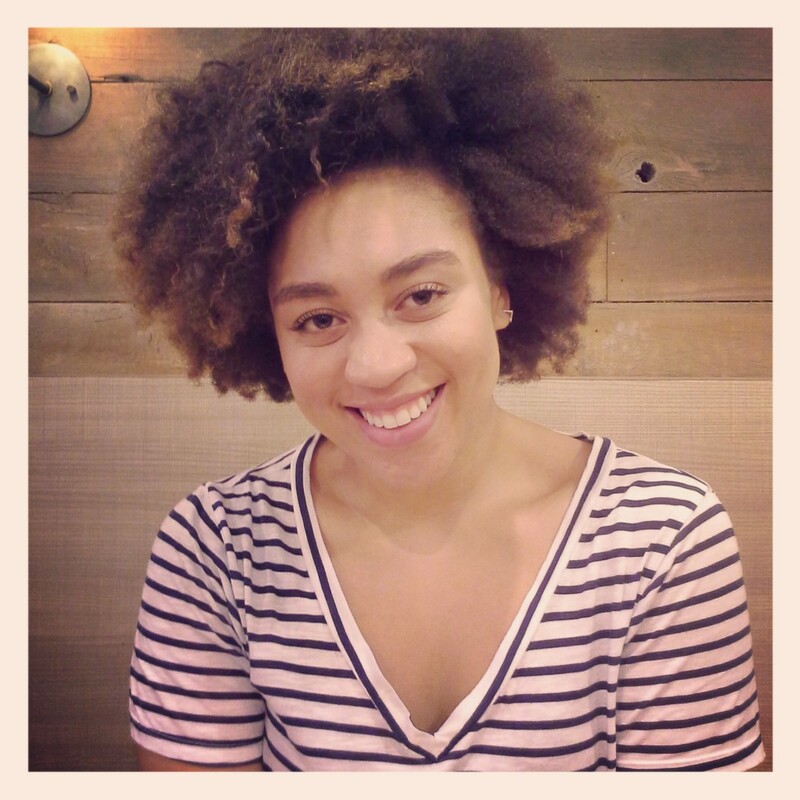 I do expericene 75% shrinkage each time I shampoo my hair so stretching my hair is a must! I have a slightly looser curl pattern in the top crown of my head that are a 4a. I also currently have some heat damage in this section and the ends of my hair are extremely straight which is why I have been gradually removing the damage. Most importantly, I know my hair is dense, is comparable to the feeling of cotton, but my strands are fine and fragile as well. 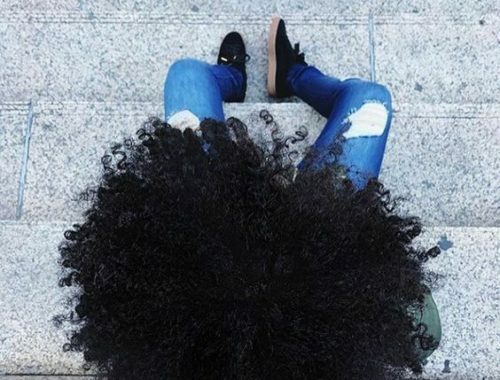 My hair is porous which is why it can absorb a large amount of water and I find myself combating shrinkage on a daily bases (one day it looks like I cut my hair and other days it can look like it grew 4inches!). 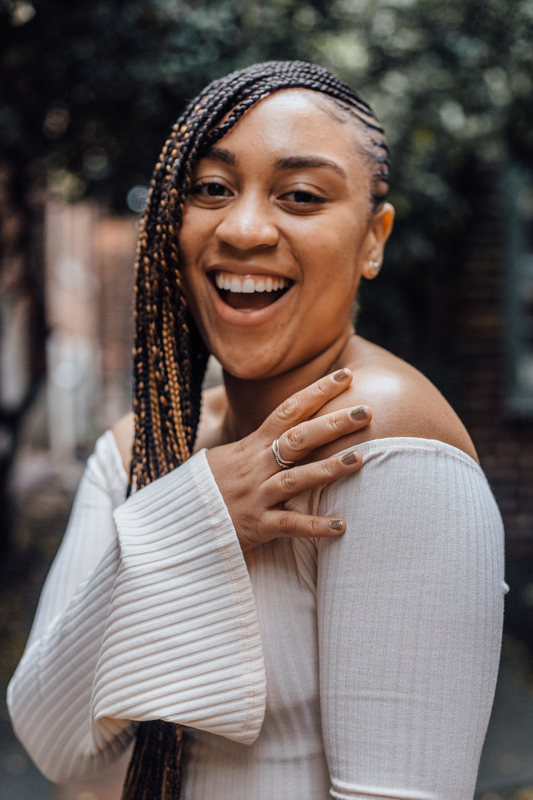 Taking care of your natural hair and maintaining its health should be your main focus because all hair is good hair, but healthy hair is the best hair!